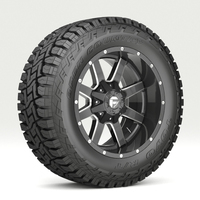 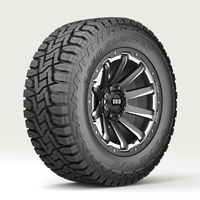 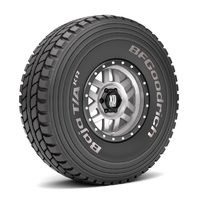 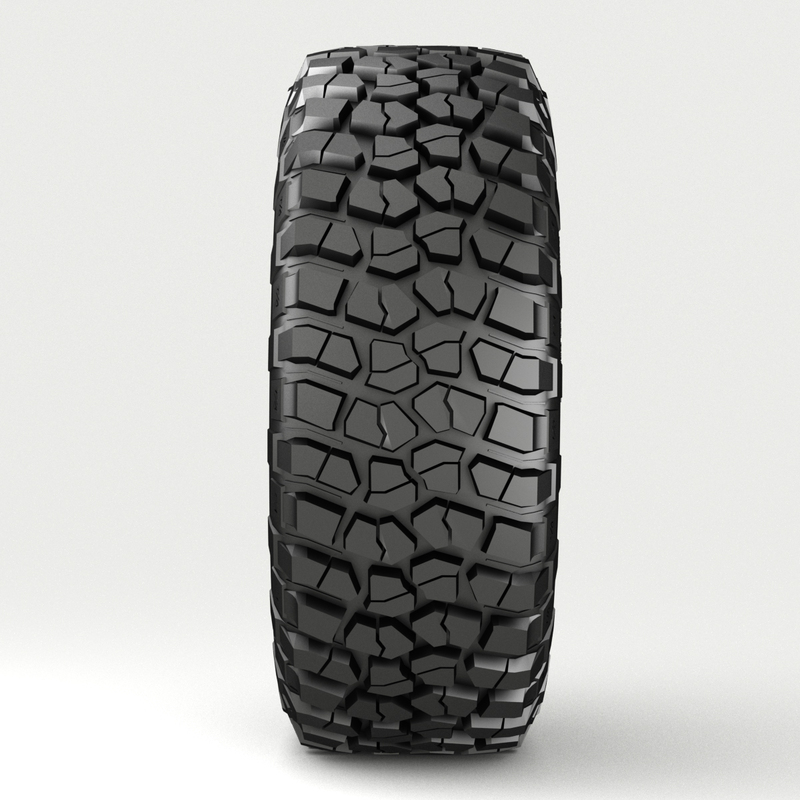 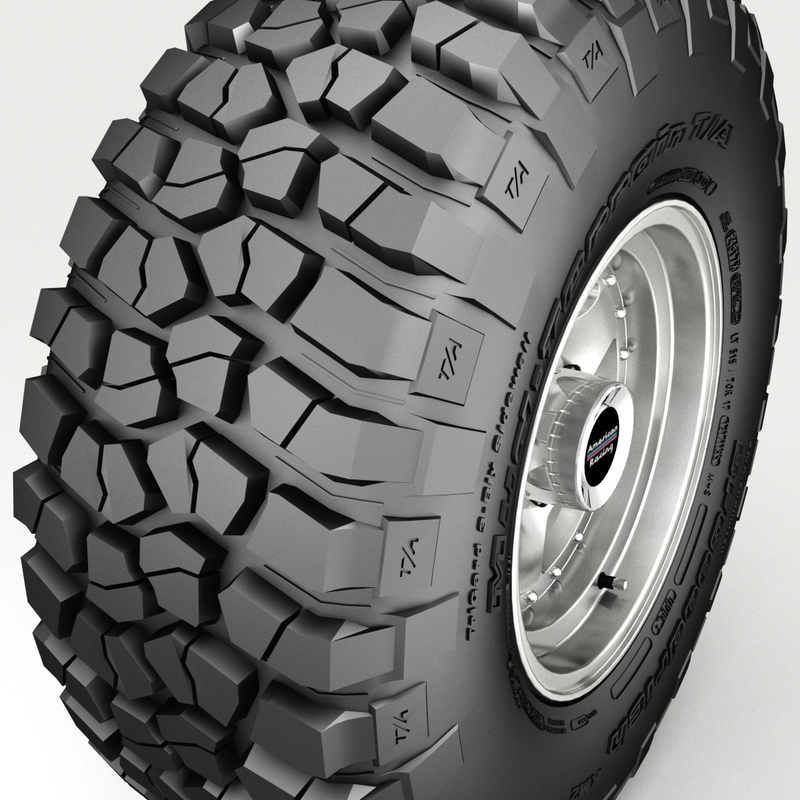 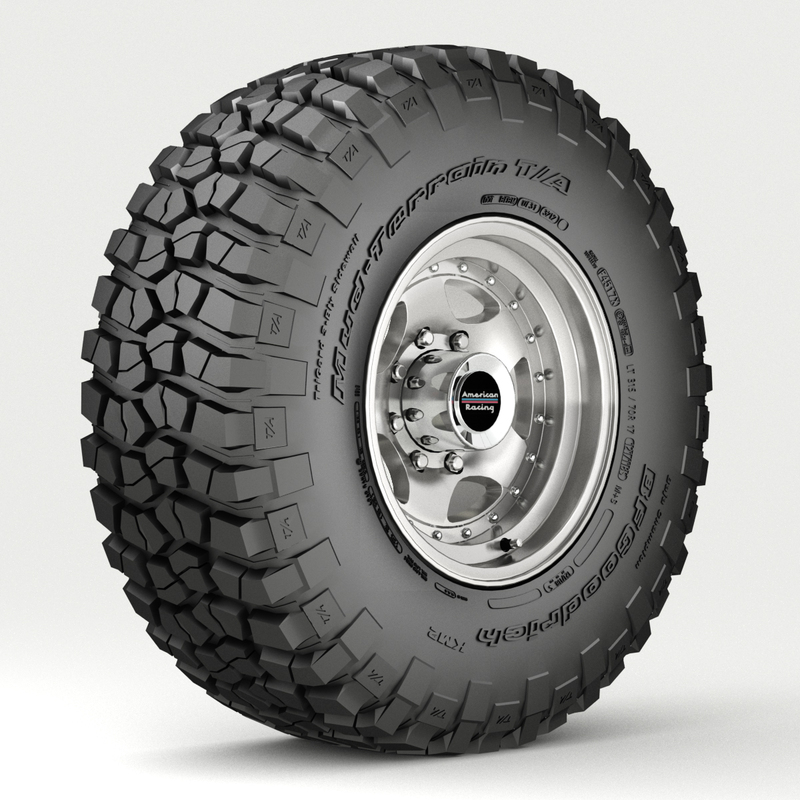 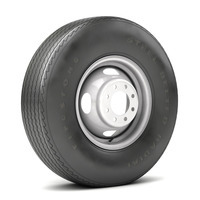 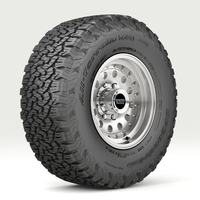 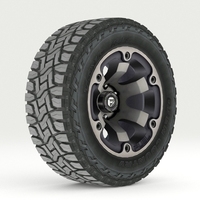 Photo realistic, real world scale, highly detailed Off Road wheel and tire 3D model. 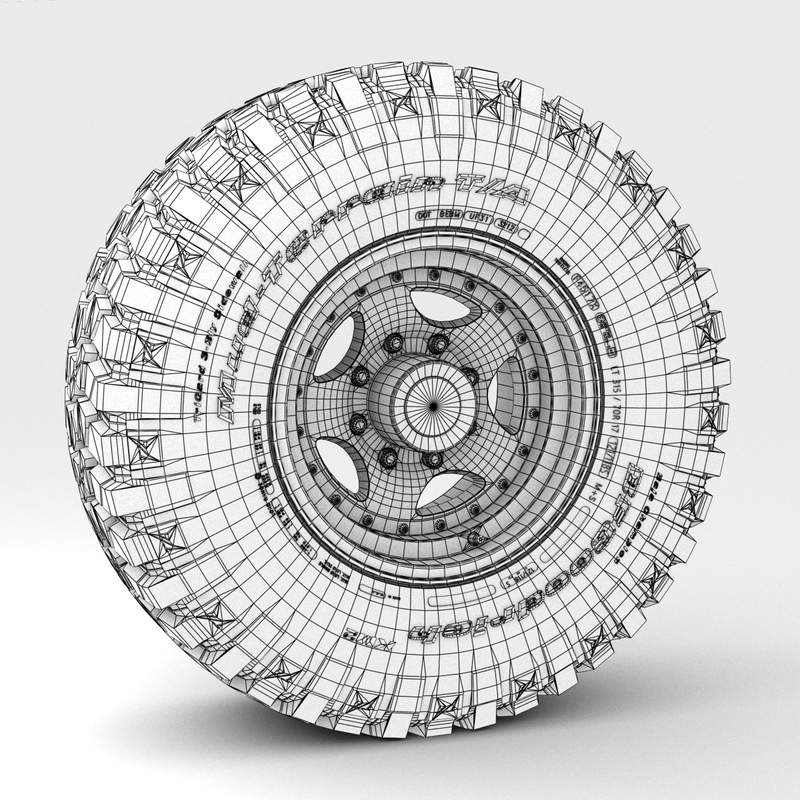 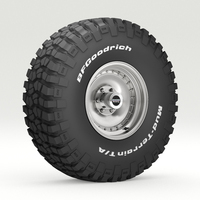 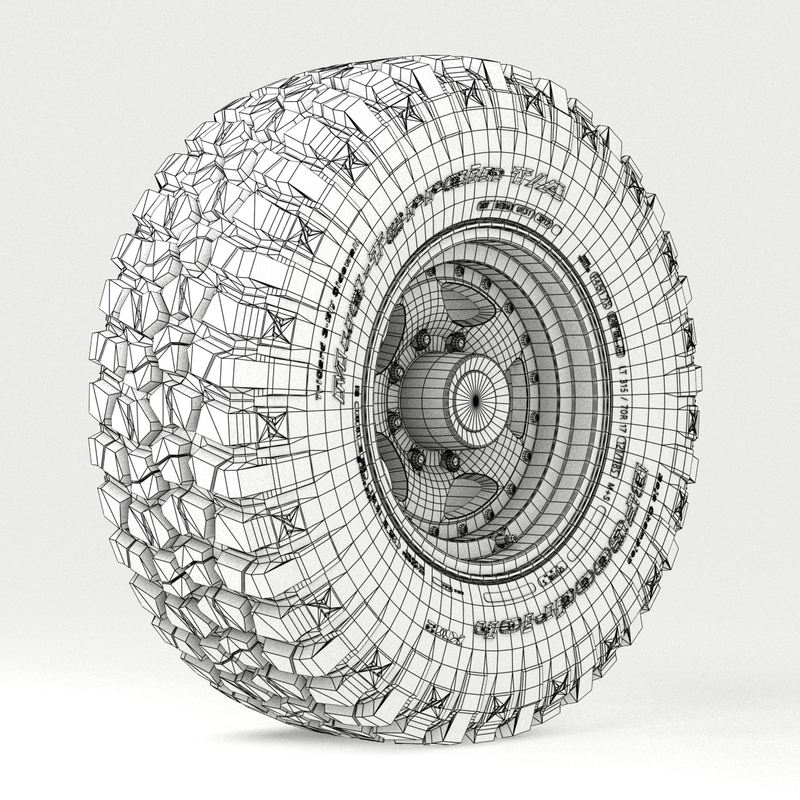 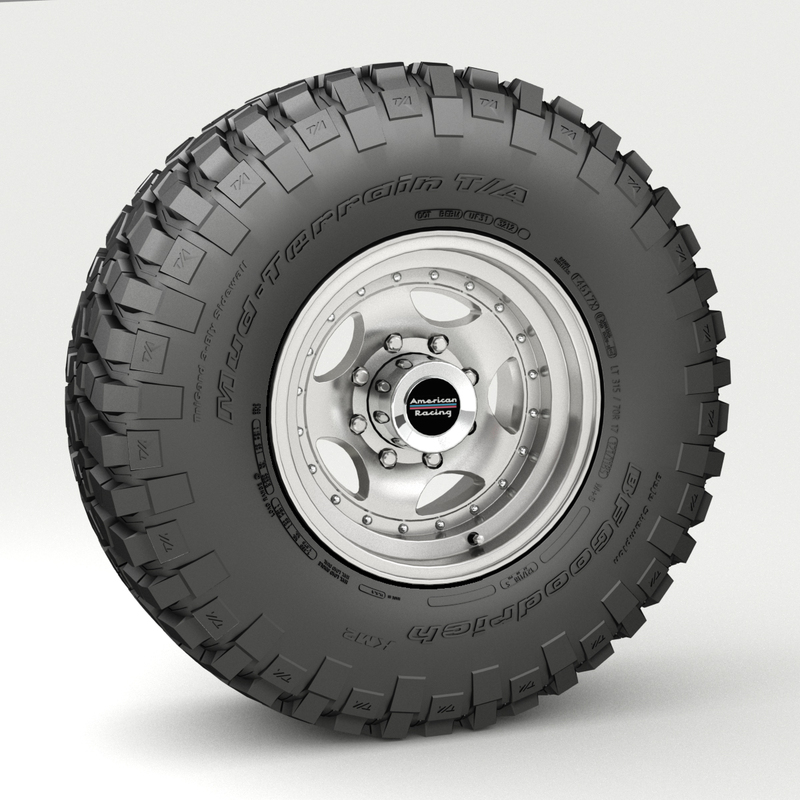 Off Road wheel and tire 3 - 3D model. 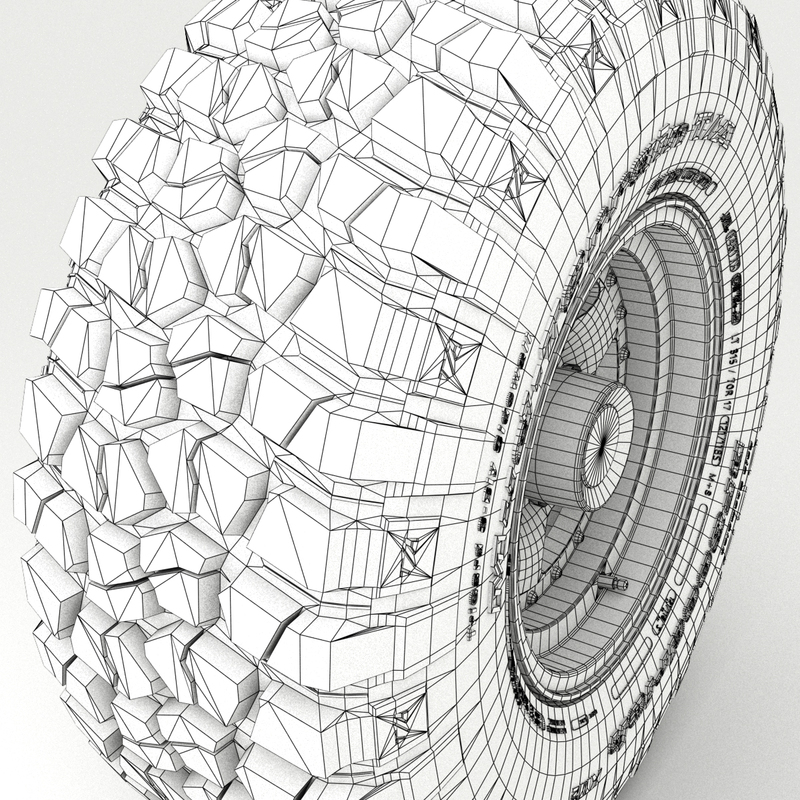 The model is low poly and was created with 3DS Max 2016. 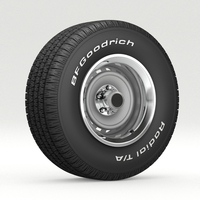 The model has 20.729 polygons (goes up to 61.019 with the sidewall letters). 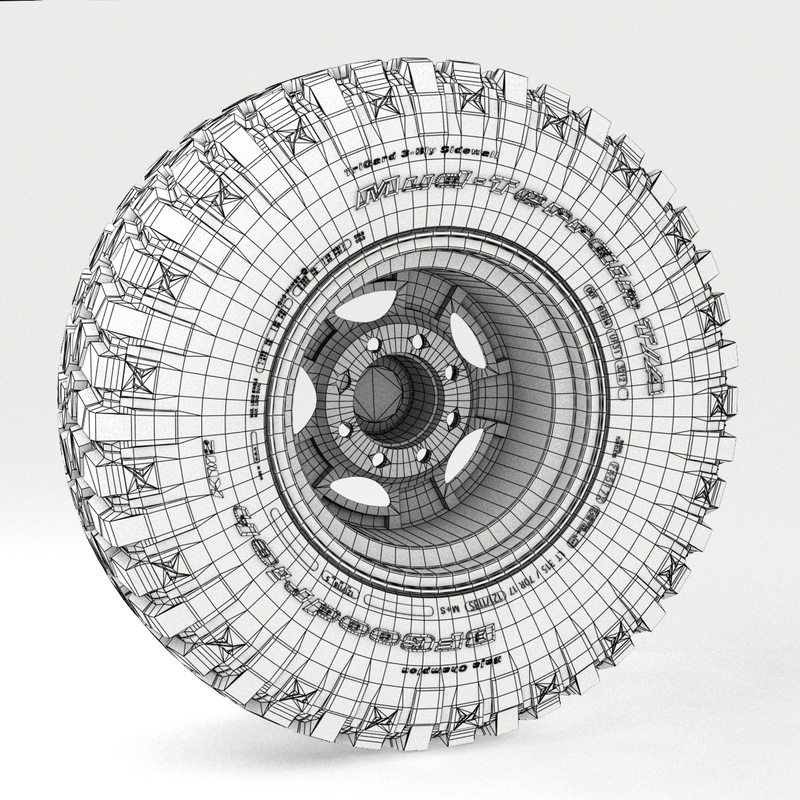 Other files included: 3DS, OBJ and FBX, take in consideration that exchange files might not represent colors and textures accurately in your preferred 3d software. 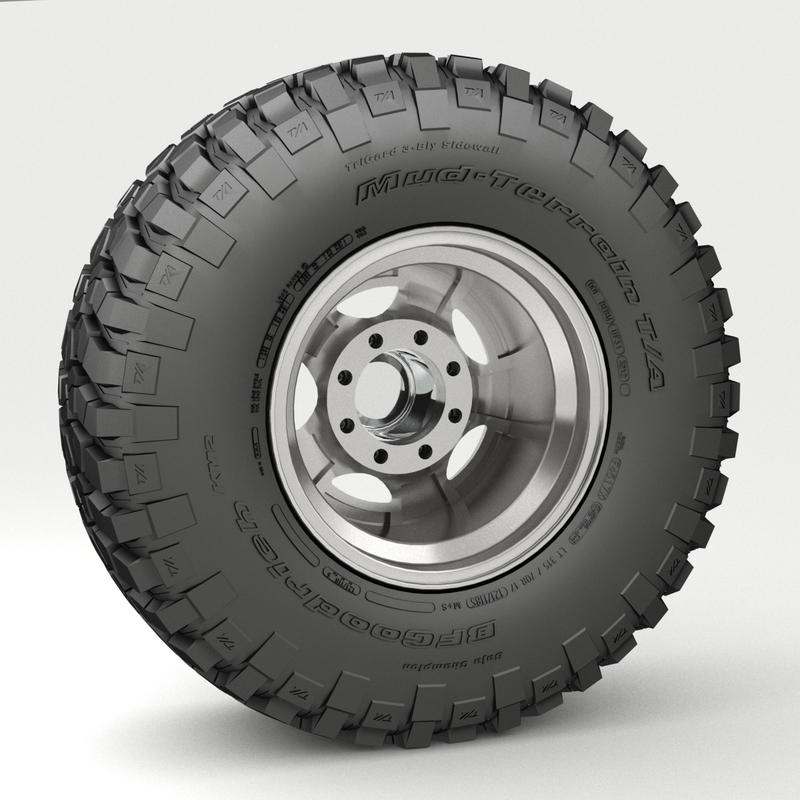 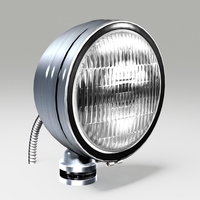 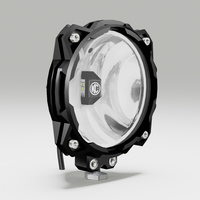 Product is ready to render out-of-the-box (3DS Max only). 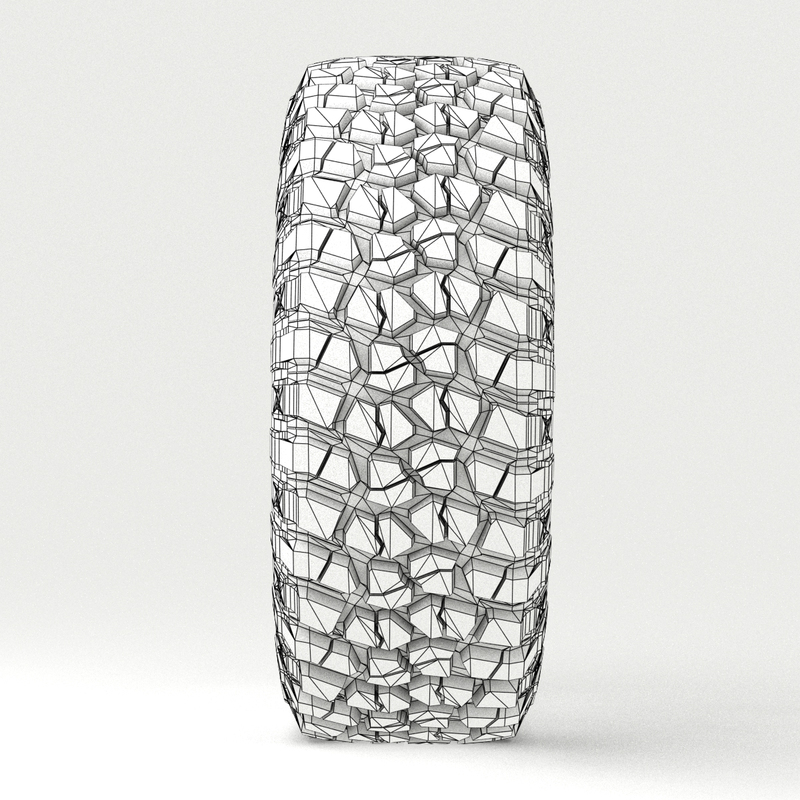 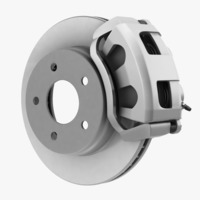 Autodesk Metal: Stainless steel for the rim, Chrome for the center cap and bolts. 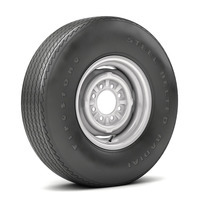 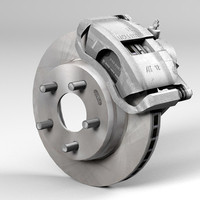 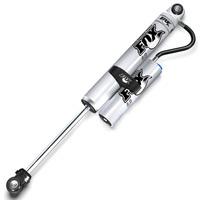 Standard: Blinn for the tire. 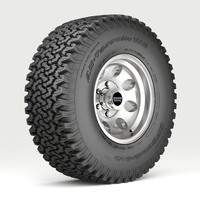 JPG texture with 450 x 450 resolution for the center cap logo is included.